Until now, two varieties of laser treatment were available for cosmetic enhancement–ablative and non-ablative. Traditional ablative lasers, which literally means vaporization at a very high temperature, are very effective at destroying unwanted tissue but may have significant side effects and require a lengthy healing period. 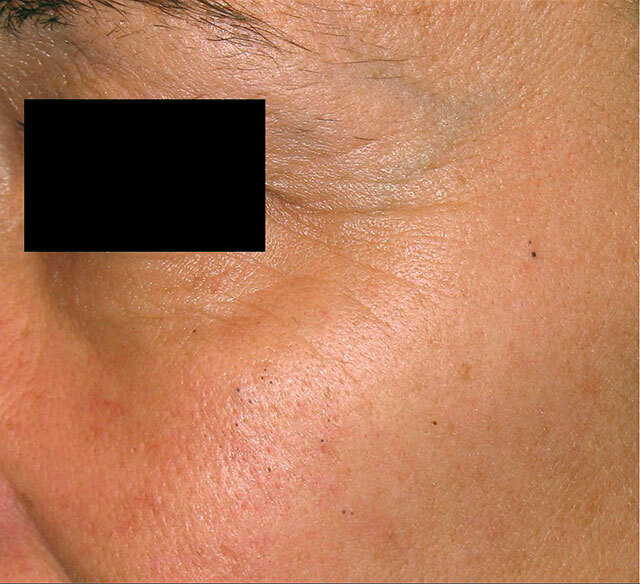 Non-fractional non-ablative lasers on the other hand, are very safe and require almost no healing time, but may involve numerous treatments over many months to achieve only modest results. The Palomar LUX 1540 laser combines the potency of ablative lasers with the gentle safety of non-ablative lasers to treat a variety of cosmetic conditions.